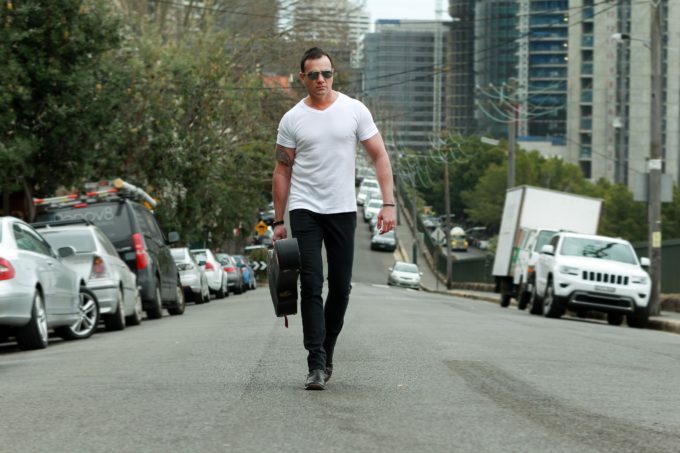 Aussie singer songwriter Shannon Noll has inked a new record deal with the team at Warner Music. And it would seem there’s a lot happening for the affable singer in the months ahead, not only with the release of his first single with his new label at the end of this month, but also a range of touring commitments and a new album. That new single is called ‘Who I Am’ and it’ll drop on Friday September 30. The new label deal has seemingly brought with it a renewed sense of optimism for the singer, who first emerged onto the national scene via the ‘Australian Idol’ competition. Shannon will perform the track as part of his appearance at the Deni Ute Muster, where its music video will also be filmed. Gigs follow at the St Kilda Foreshore in Melbourne (October 15), the Wingham Showground in northern New South Wales (October 16), the Warwick RSL Memorial Club in Queensland (October 28) and the Goodna Jacaranda Festival, also in Queensland (October 29). He’s also part of the upcoming Red Hot Summer Tour line-up, touring through the first few months of 2017. Shannon’s next studio album is due in 2017.